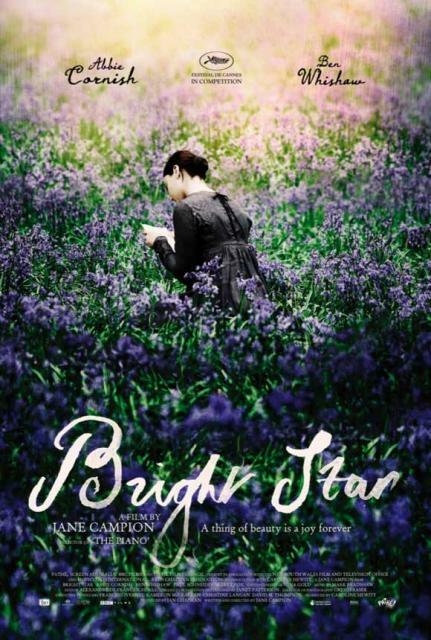 Bright Star is truly beautiful. Not your typical period drama (However much they are a weakness) this goes beyond. So want to see this!